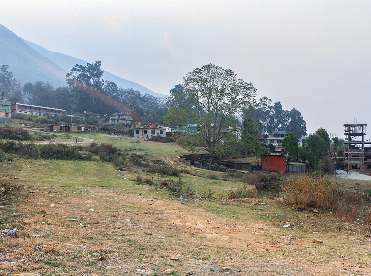 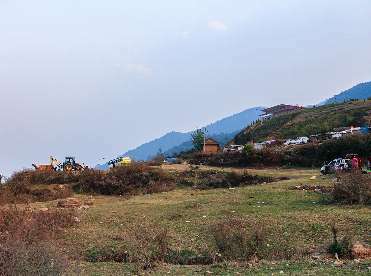 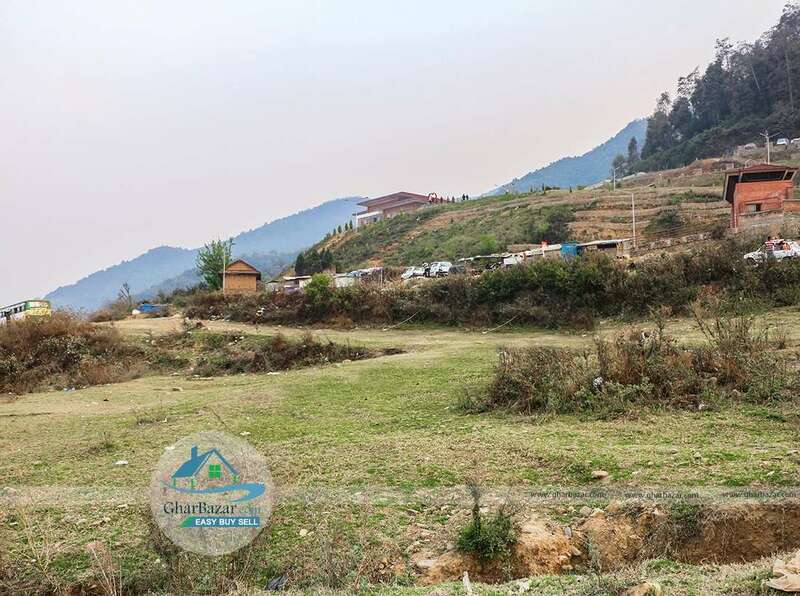 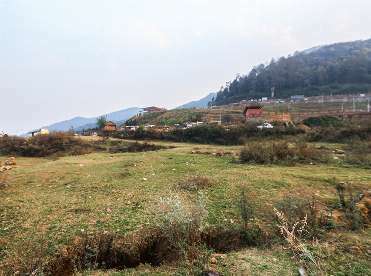 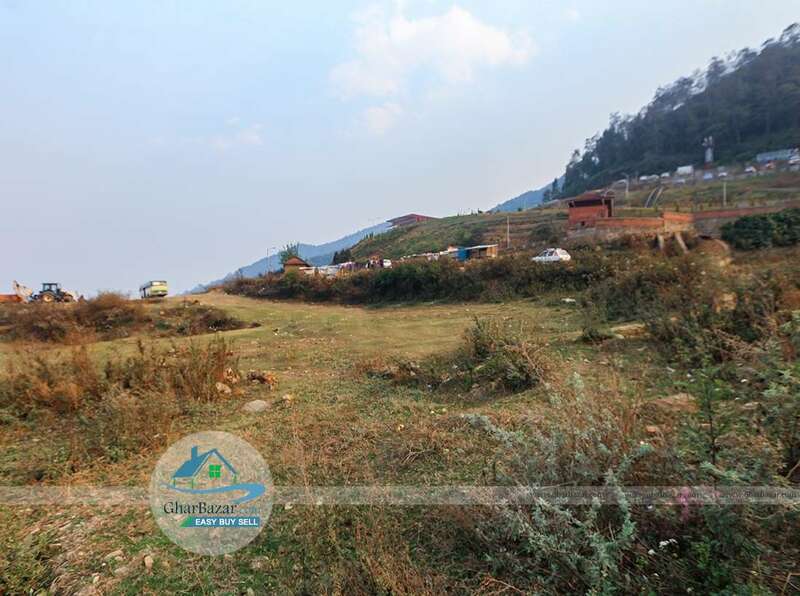 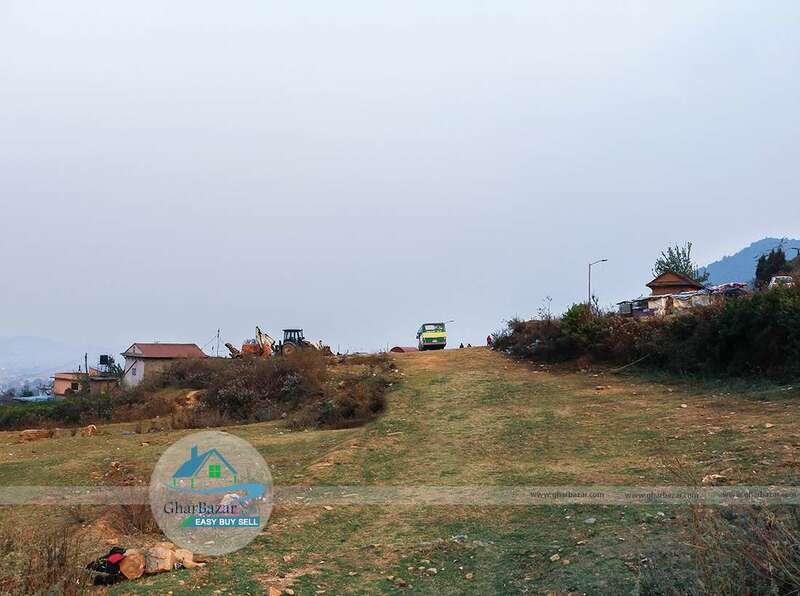 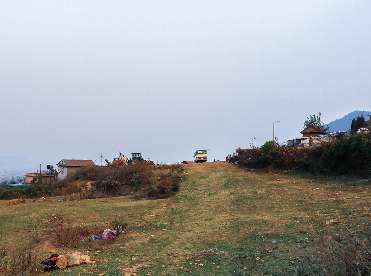 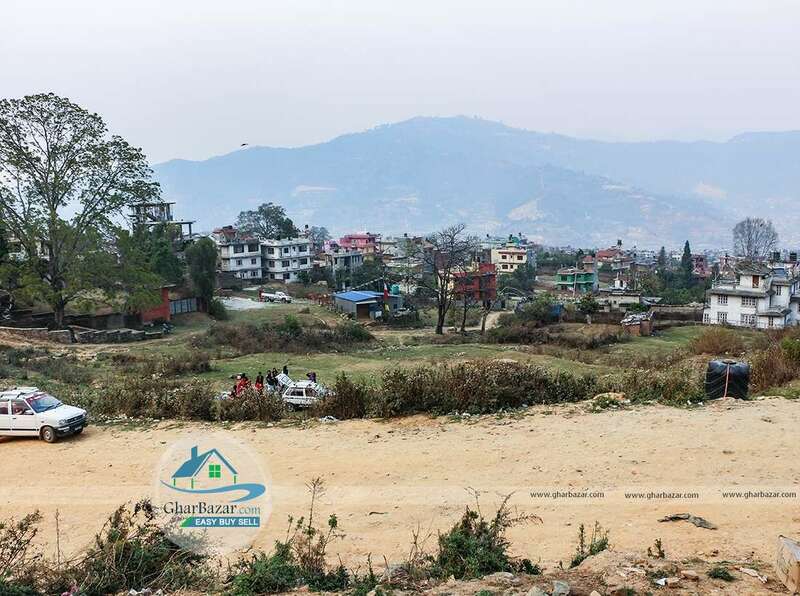 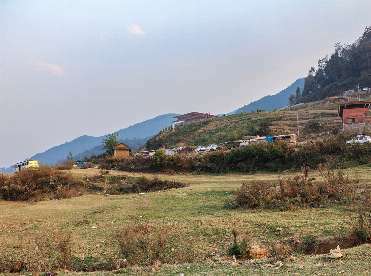 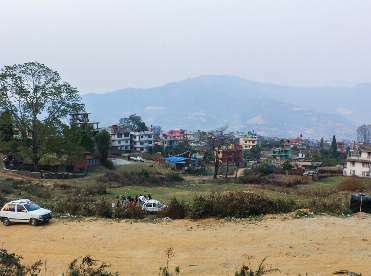 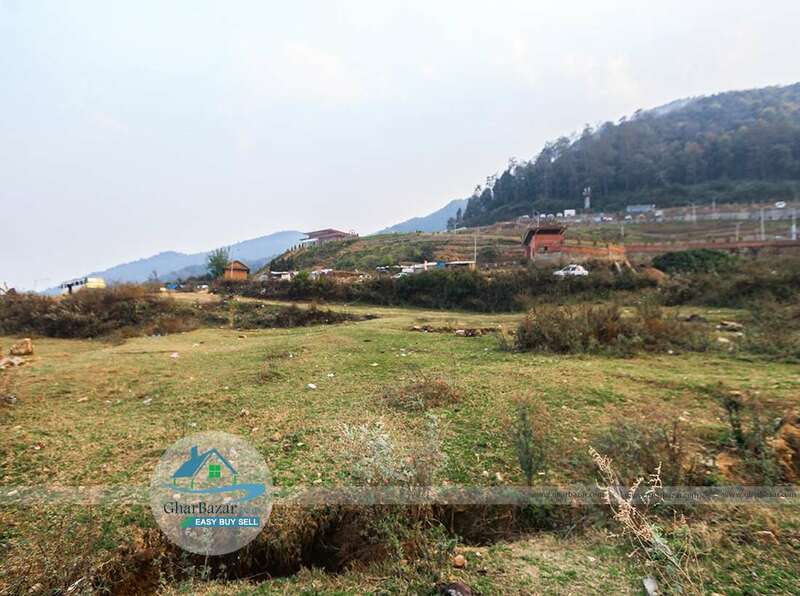 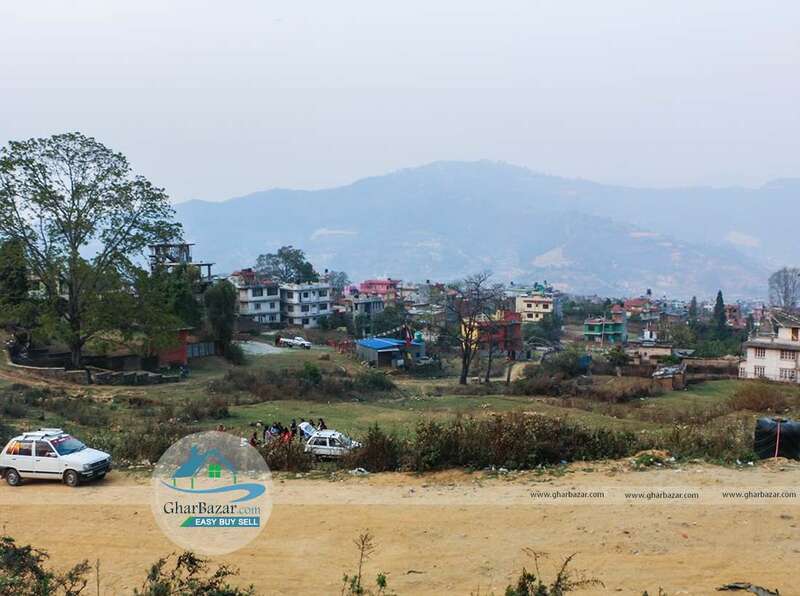 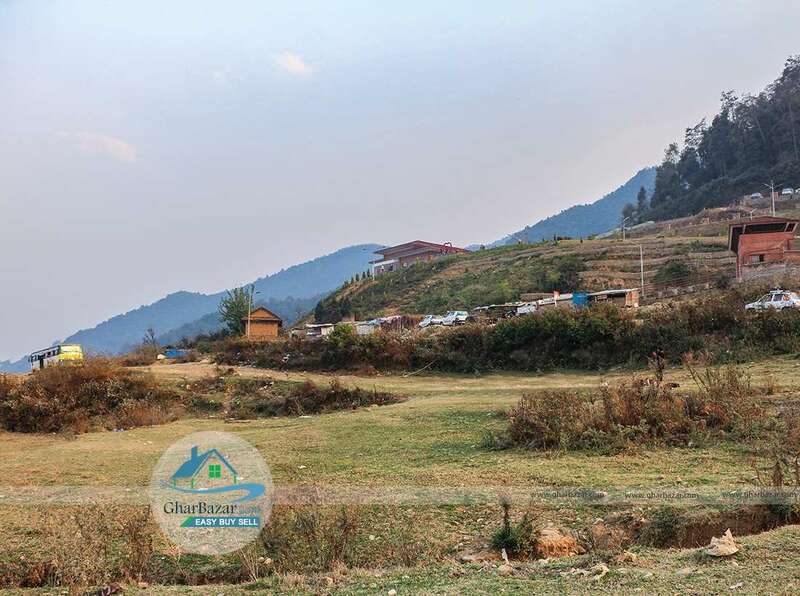 This is a 24 aana premium commercial / residential land facing south / west located at Chandragiri near Cable Car Gate, Kathmandu. 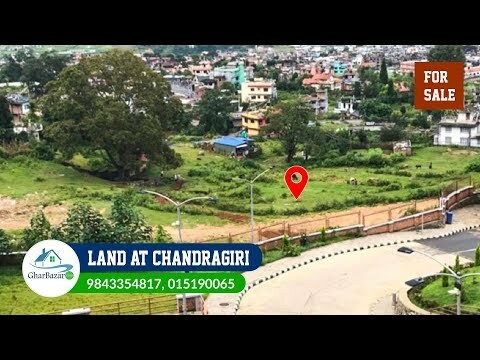 It is 1.5 km from Thankot, Prithvi high way and 20 meter from Chandragiri Cabe Car Gate and has 20 feet width road access from south and west. The property selling price is 25 lakh per aana.